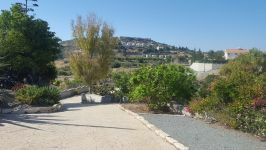 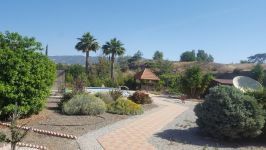 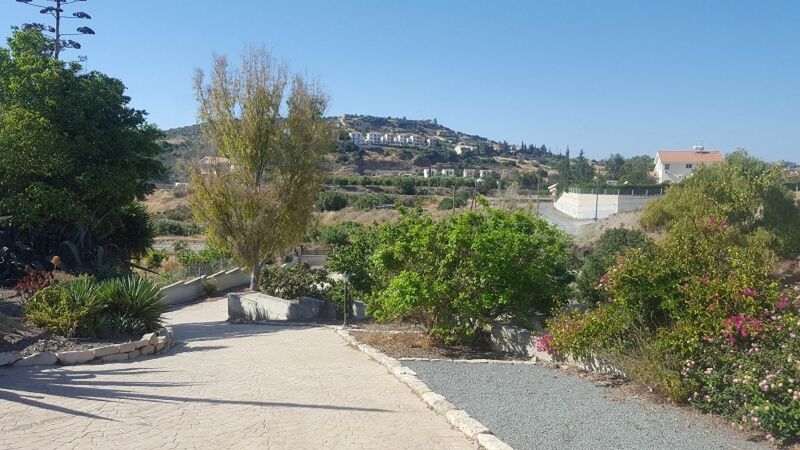 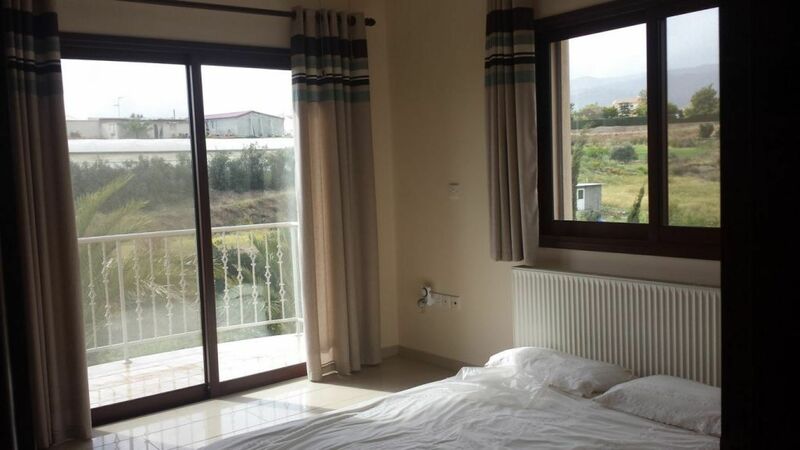 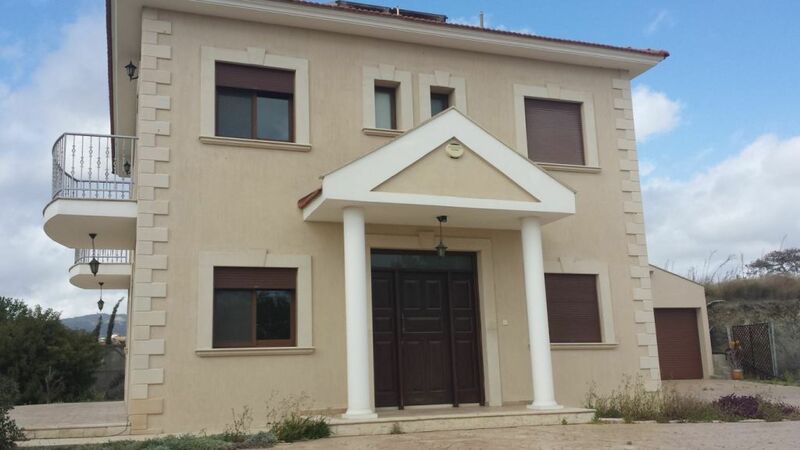 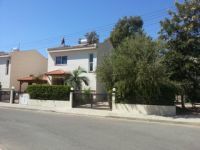 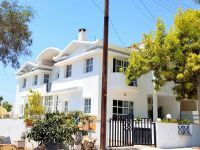 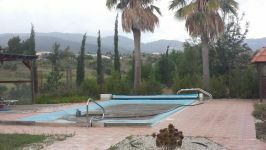 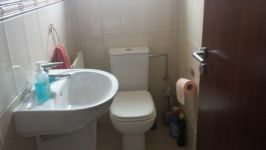 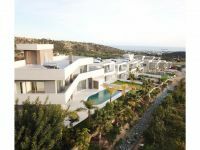 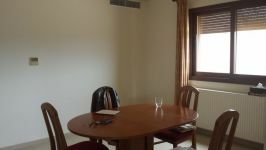 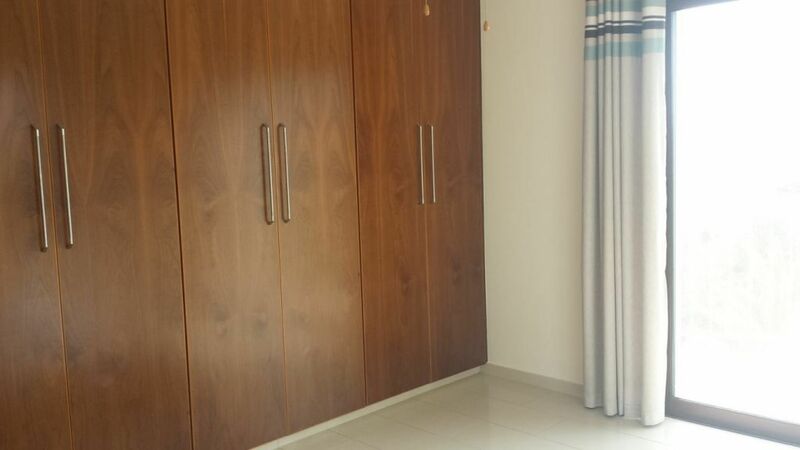 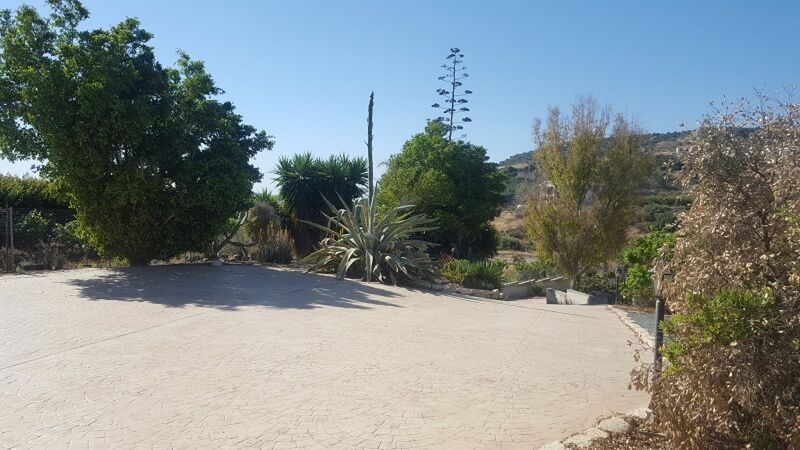 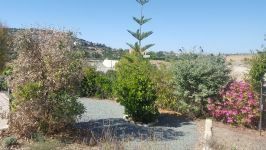 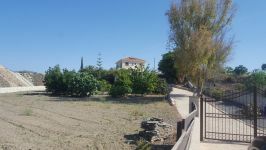 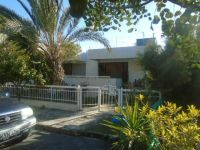 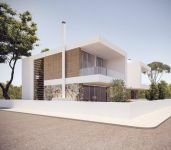 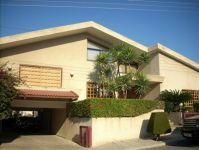 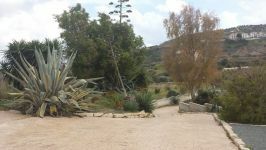 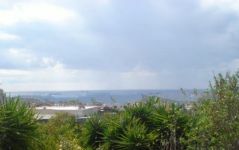 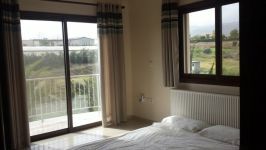 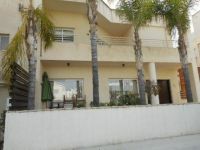 This is a 3 bedroom very spacious detached house in Parekklisia Village. 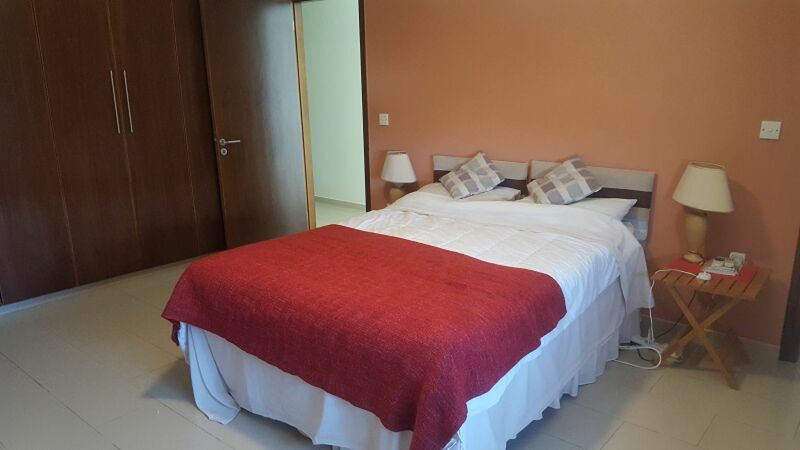 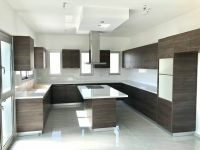 The house has separate kitchen fully equipped, utility room, lounge semi-separate from dinning area and guest toilet downstairs, 3 good size bedrooms, master bedroom. 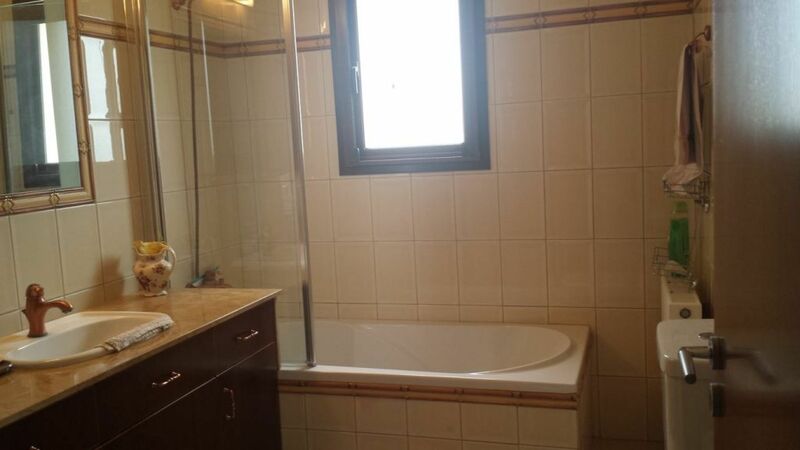 Family bathroom on the second floor. 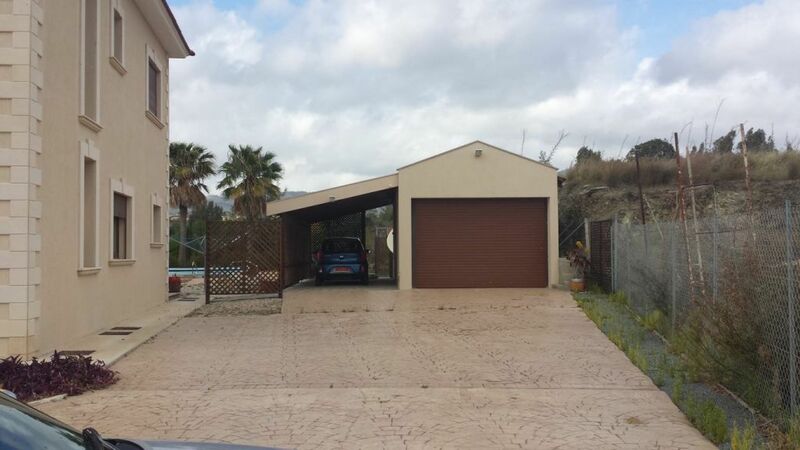 Separate garage and swimming pool. 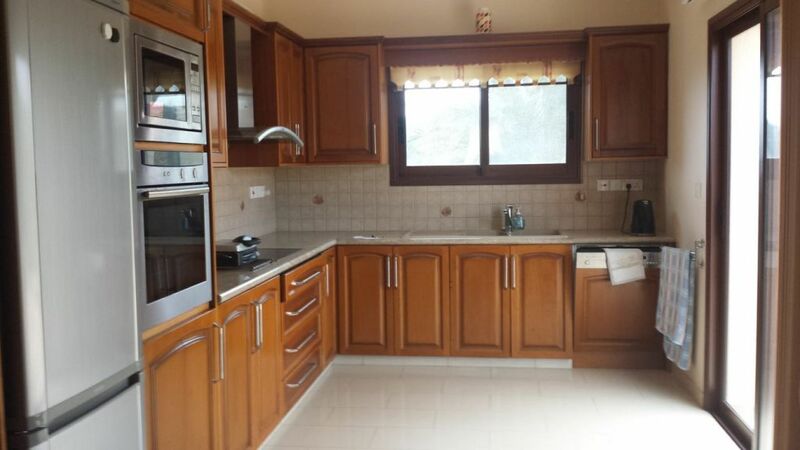 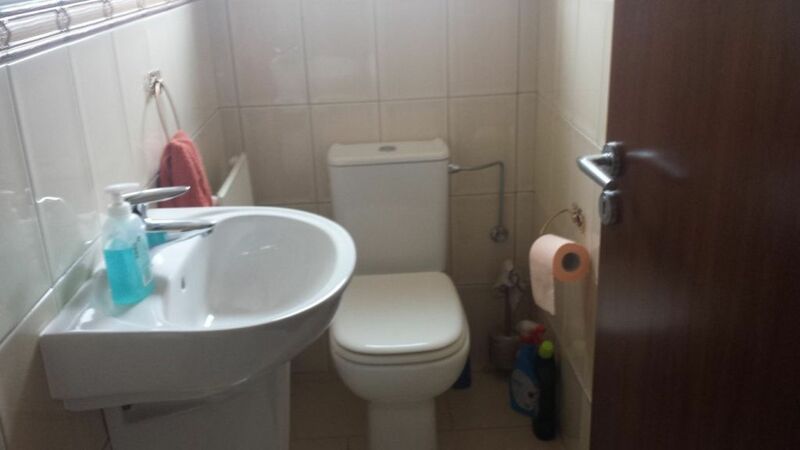 The House is in very good condition with quality materials. 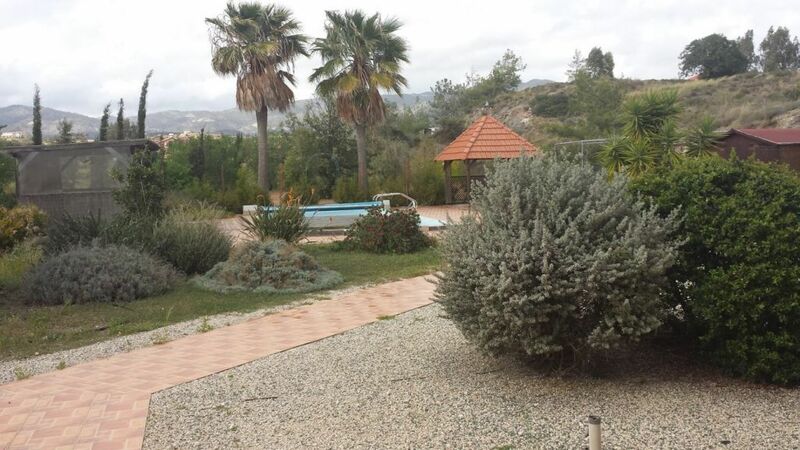 House and plot in Columbia area.